Hundred Dollar Habit! 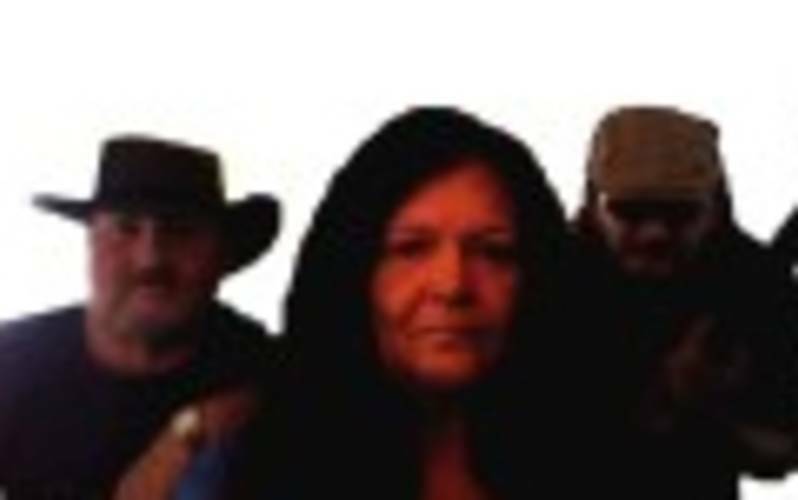 This outlaw trio is rising fast, staying at the number one slot on Reverbnation Local Blues Charts since April 2012. Listening and watching this incredible band always leaves you with a happy feeling. We have The Legendary Randy Gabler on the keyboards and vocals, Jimmy Mounce throws down a smokin' bass, And Tassie Burnette on lead guitar, with awesome vocals and a smokey, sultry voice.